Is this resto-modded, 303-horsepower Stratos worth nearly $1 million? 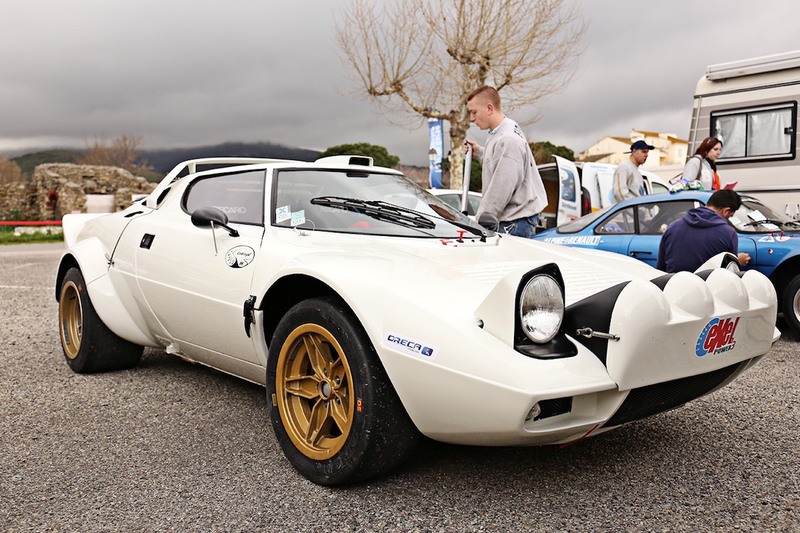 Whenever a Lancia Stratos rally car comes up for sale, it's a big deal. Roughly 492 Stratos production cars were built thanks to Ferrari's hesitancy to provide more than 500 Dino V-6 engines for the car's homologation, so one hitting the auction block is a rare treat. 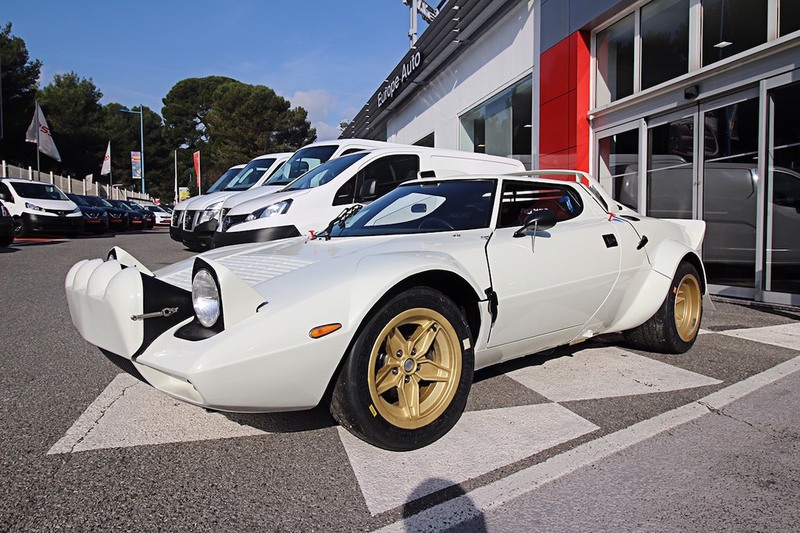 Even a heavily-modified Stratos will sell for big money, as is the case of this 1975 Group 4 example for sale from Euro Auto Classic Cars, which costs nearly $1 million. Stratos chassis 001 526 started life racing for Stratos specialists Chequered Flag with English rally driver Griffiths Grenville behind the wheel. In 2015, it underwent a year-long, $293,000 restoration by Jacques Delmas, who sought to modernize the car's safety and performance components. Thus it sports new ventilated disc brakes, electric power steering, and a modern suspension system. It also received reinforced side roll bars and carbon fiber front and rear hoods. The biggest change happened to the 526's powertrain however. In 2017, French tuner Lorrtec installed a different 65-degree, 2.4-liter Ferrari V-6 engine, which puts out 303 horsepower. 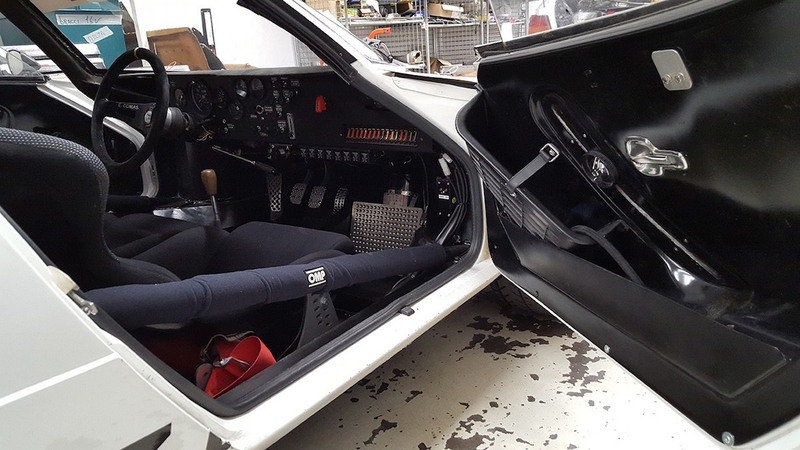 Vaison Sport also dropped in its ZF five-speed manual gearbox, most likely to skirt transmission failures that plagued the Stratos during its rallying days, the car's biggest mechanical weakness. Delmas' restoration and modernization may not be period-correct, but somehow the 526 is worth hundreds of thousands of dollars more than a pristine Stratos, which typically sell for under $500,000. This car however is currently listed on Classic Driver for 780,000 euros ($915,000). If you want a modern Stratos but don't want to drop nearly seven figures on one, the new 550-hp Stratos built by Manifattura Automobili Torino might be more bang for your buck, although it's hard to beat the original Stratos HF's design. 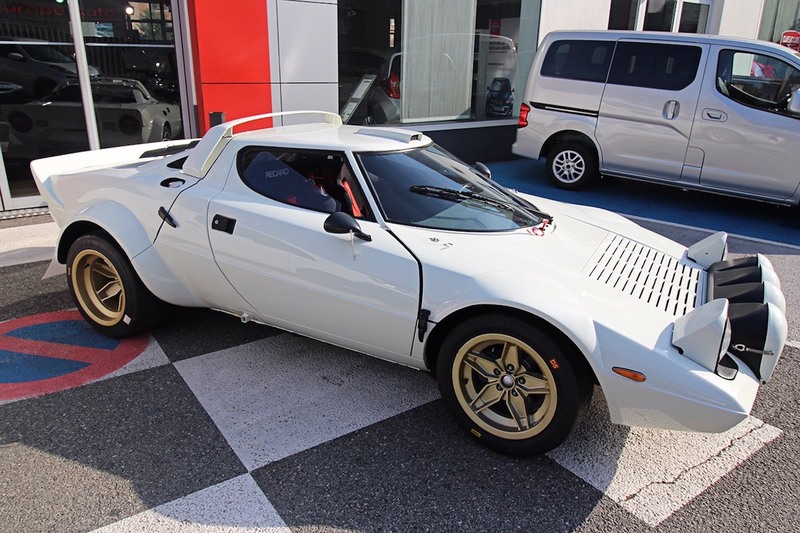 The precursor to the legendary Lancia Stratos HF needs a home. This is your chance to own the father of the famous Group A rally car. How do you make your small French import look cool? Turn it into a rally car.